Have you heard of the Body Image Movement? How about the documentary Embrace? Taryn Brumfitt is the superwoman behind these two and I've always been curious to know more about her. 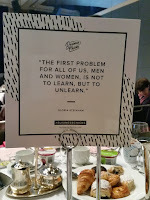 I haven't yet watched Embrace (oh my god) so I wasn't sure if I "had the right" to even attend today's breakfast event (what a hilarious thought) but I did anyhow! It was a two-hour session: One hour of socialising followed by one-hour of Taryn's talk, which was about her personal experience of transitioning from a state of obsessing over attaining "the perfect body" to coming to accept and embrace her natural body. I always find a person's life story interesting because there's so much to it that can be explored and learnt from. 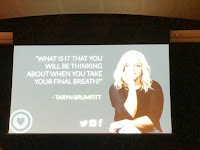 From Taryn, the core message was to stop the judgemental criticism on your body (and others') and start to practice acceptance so you can enjoy your life right now at the right moment. What I particularly liked was Taryn's use of "Two Options". Option B where you can accept and embrace the body you're in and free yourself to enjoy life without fear or shame attached to your body. I choose Option B because at my death bed I want to reminisce on all the amazing things I enjoyed in my body. I'd never ever want to even think that I missed an opportunity simply because I wasn't confident enough with my body. We live in this huge body-judging world where medical and social standards brainwash all of us to learn to not-be-happy with their bodies. Babies are not born with body dissatisfaction. We learn these behaviours as we soak up the critical messages that luminate all around us. 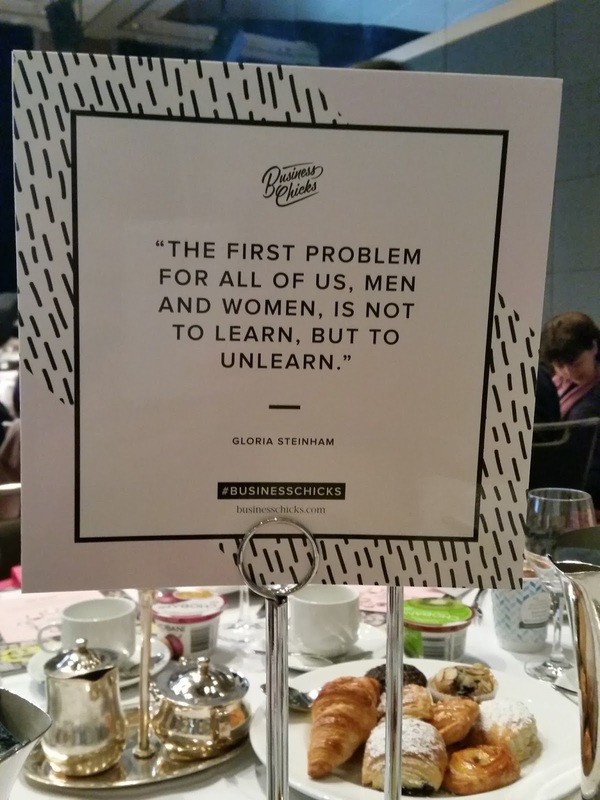 Fortunately, what we learn can be unlearned. Body dissatisfaction is that one thing that is definitely worth unlearning. 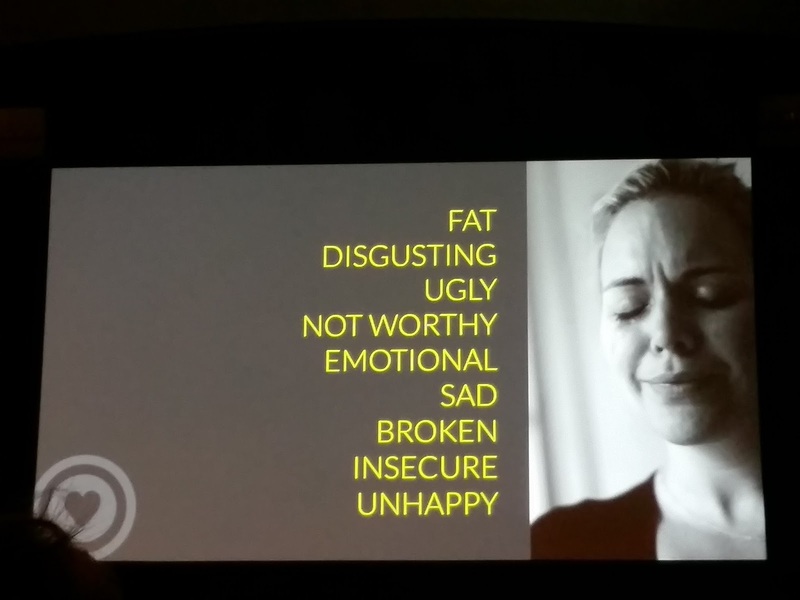 Learn more about the Body Image Movement here. You can also watch the trailer of Embrace here.